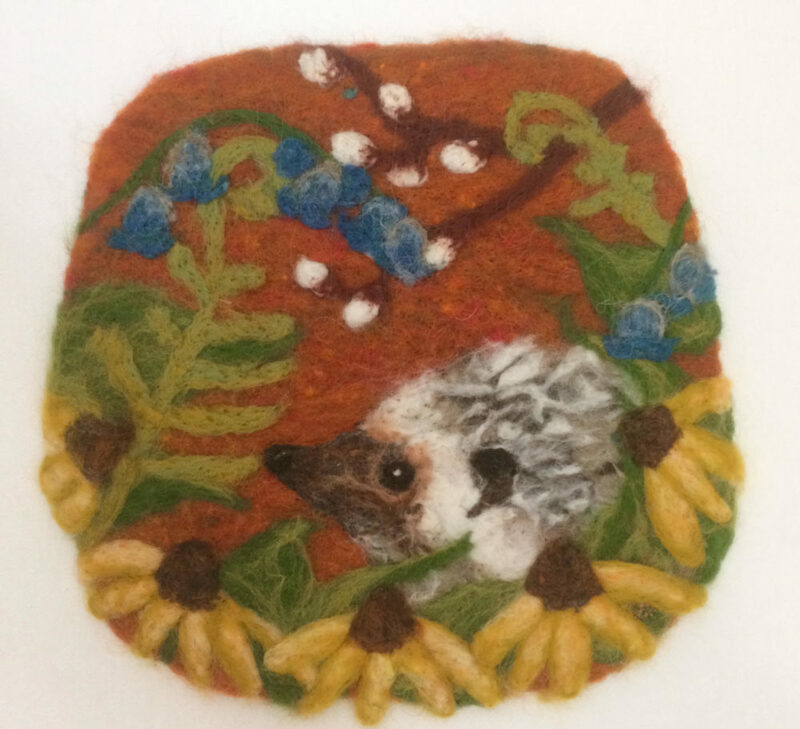 Using a felting needle and wool we will create small works of art that can be used for display or converted into an ornament or coaster (up to 4 pieces). It’s always nice when form meets function. No experience necessary.